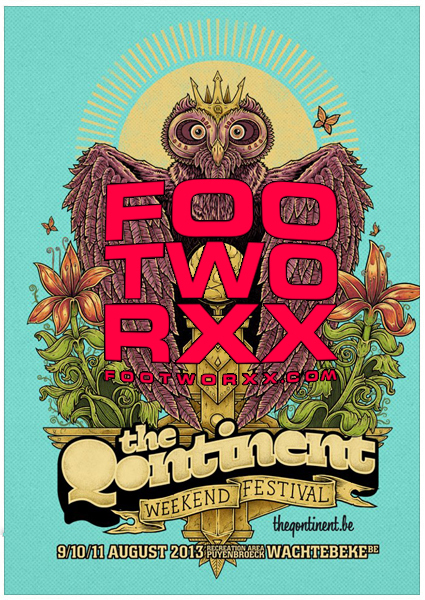 Tickets: Special footworxx ticket actions ! As the island of The Qontinent slowly awakens to welcome a horde of Hard Dance visionaries, the final wave of artists roll in from the high seas - coming from all corners of the World - ready to blast open the jungle gates. A weekend of tribal worship, as we walk the holy grounds of the mystical island that is ...The Qontinent.